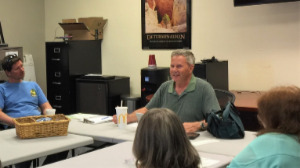 Are you someone who wants to give a little time to make a big impact in the life of another community member? Would you like to do something satisfying with your free time and share your knowledge to improve the lives of members of our community? 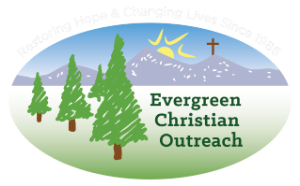 If you would like to volunteer as a coach, mentor or speaker, call 303-670-1796 or email jobcenter@evergreenchristianoutreach.org. 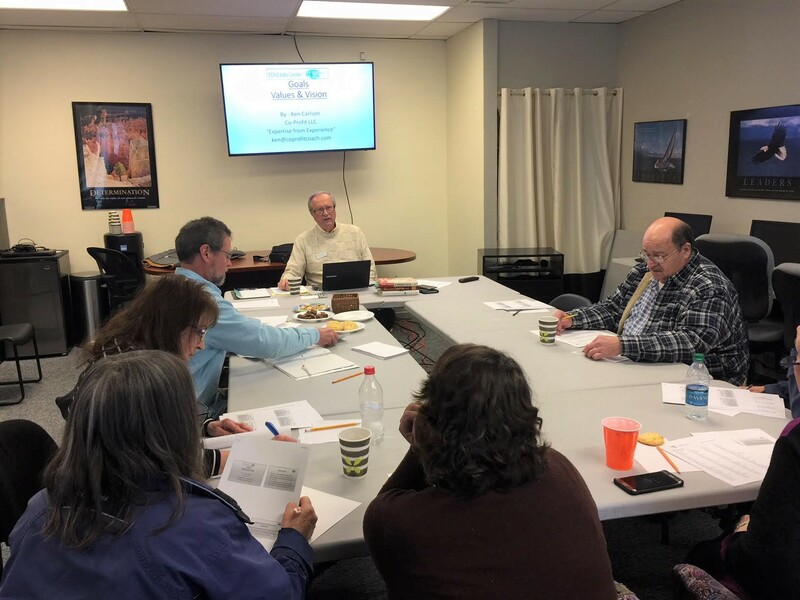 EChO Job Center is always interested in community volunteers and guest speakers who enjoy sharing their expertise and enthusiasm with job seekers and individuals who come to the Job Center for encouragement, inspiration and skills training.